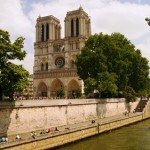 View Cart “Visit Paris – 4 days itinerary” has been added to your cart. This lunch was designed specifically for the cheese lovers and gastronomists. During the lunch you will taste the most delicious French wines and cheeses. 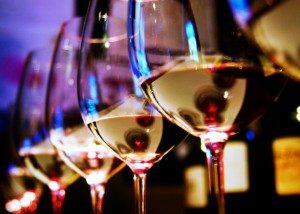 Your English speaking sommelier will explain the wines, how to read a label, and how to make wine and cheese pairings. You will be able to taste the most famous french wines coming from different French regions, as well as the most typical handmade cheeses. This will be accompanied with the education needed to experience every single detail of the french gastronomy. Central Paris, near the Louvre Museum. It will consist in trying 4 french wines and a champagne and a carefully selected alongside artisanal cheeses, bread baskets, an english speaker sommelier and after all, the list of the products that you tried.